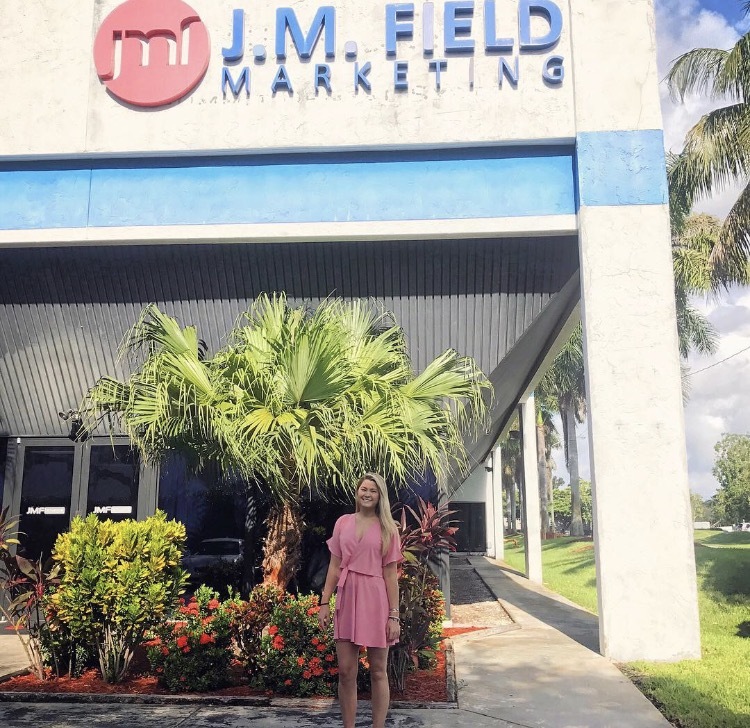 Before heading to Florida State University for my last year of undergrad I had the pleasure of spending 5 weeks interning at J.M Field Marketing. I had no idea what to expect but was quickly swept into the life of being a JMF employee. I was introduced to so many new concepts, tools and experiences that I know will help me immensely post-graduation. Although I am an English major I am minoring in Communications and really found a passion for marketing during my time at J.M Field. Having a group of such genuine and passionate people guiding me through my internship made my experience priceless. I would recommend interning at J.M Field to anyone who is even the slightest bit interested in marketing. My favorite task while interning at J.M Field was creating content for various social media accounts. Being a millennial I grew up with social media and found it so fun to be able to get creative for brandposts. I learned how to schedule posts for Instagram and Facebook and how to keep track of what posts I had made. I also really enjoyed being able to sit in on client meetings, being able to witness real life marketing scenarios is something no classroom could ever provide for me. I am leaving J.M Field knowing I will be able to apply for jobs confidently after I graduate from Florida State University. 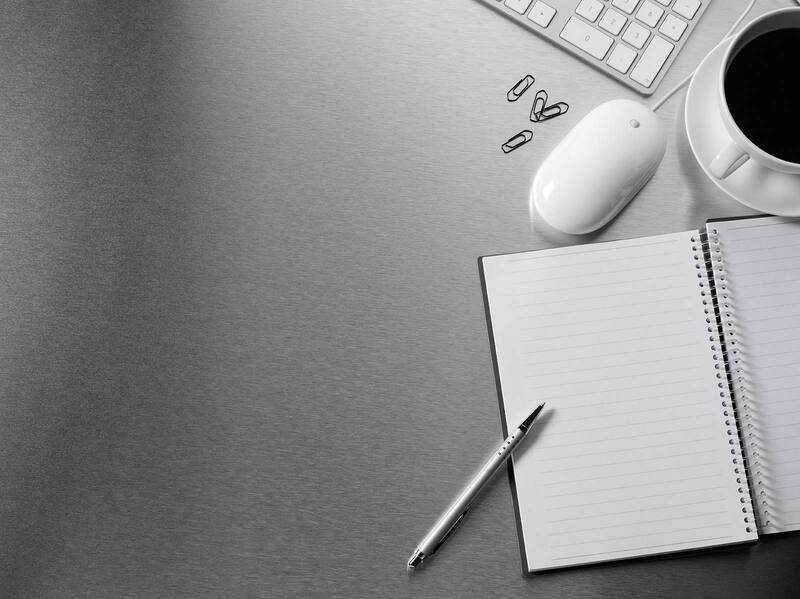 I will know what to expect and be able to better understand future marketing positions from the get-go. Thank you J.M Field marketing for an internship I will remember forever!